As you know, yours truly has fine hair, lots of it, but fine none the less. For many years I thought I had thick hair, so I was buying products formulated for thick hair. No wonder my hair wouldn’t hold a style or why my curls were fabulous in the bathroom but the minute I stepped outside my curls would disappear, and the only volume I could achieve was via my Walkman. (children of the 80’s, you know what I am talking about – born after 1990 – Google it). Today’s tale is for my fine haired Beauties. I have found some FAB! products for fine hair, tested on yours truly and my daughter, who has her Mother’s tresses, by yours truly. 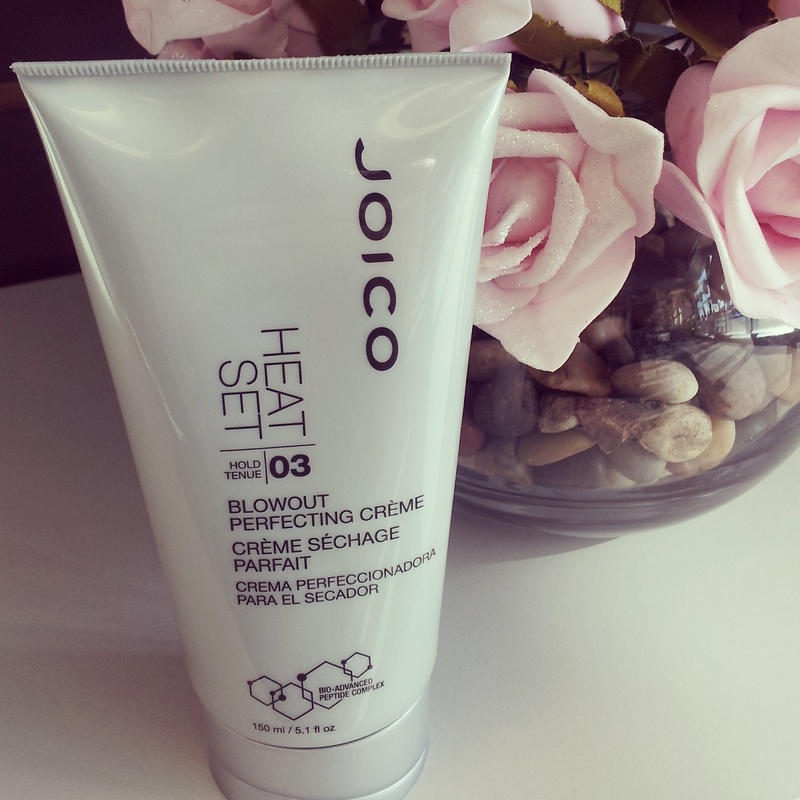 One of the newest members of the Joico family – HEATSET. This truly is a blowout perfecting creme. It is formulated for all hair types, yet light enough for the finest of strands. Using HEATSET while using your blow dryer can reduce breakage up to 25%. It reduces drying time, detangles, defrizzes and offers heat protection up to 450 degrees Fahrenheit. *it layers well with other products, such as mousses and root boosts. 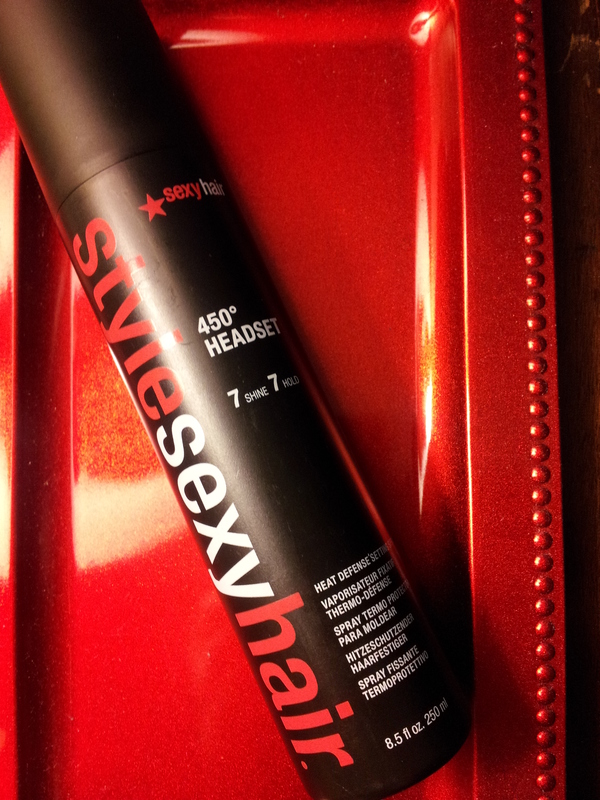 It won’t get too sticky or weigh down your hair or your style. 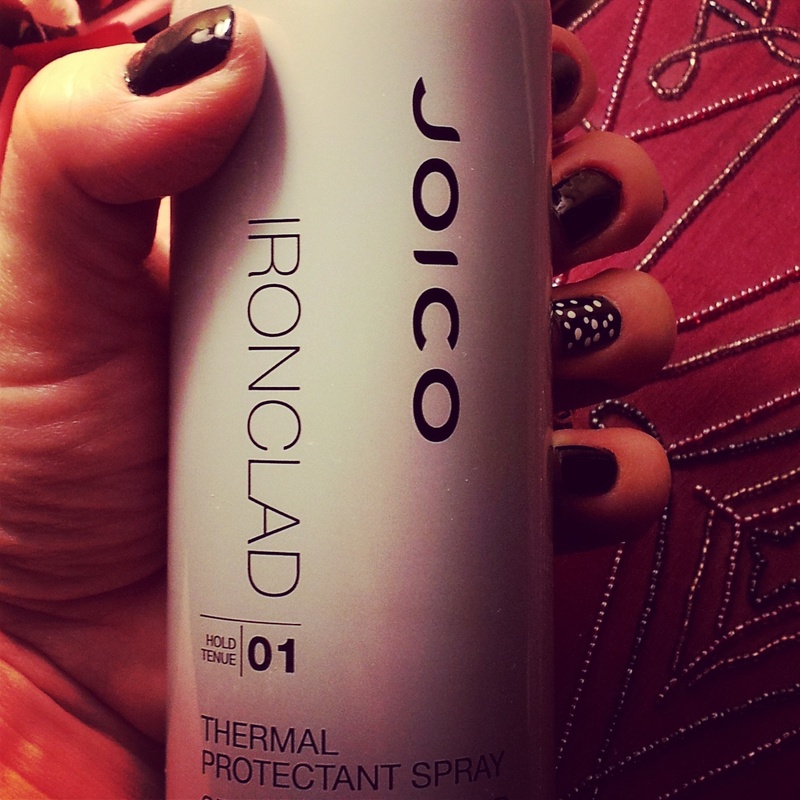 Another new addition to the Joico family – IRONCLAD. A thermal protection spray. 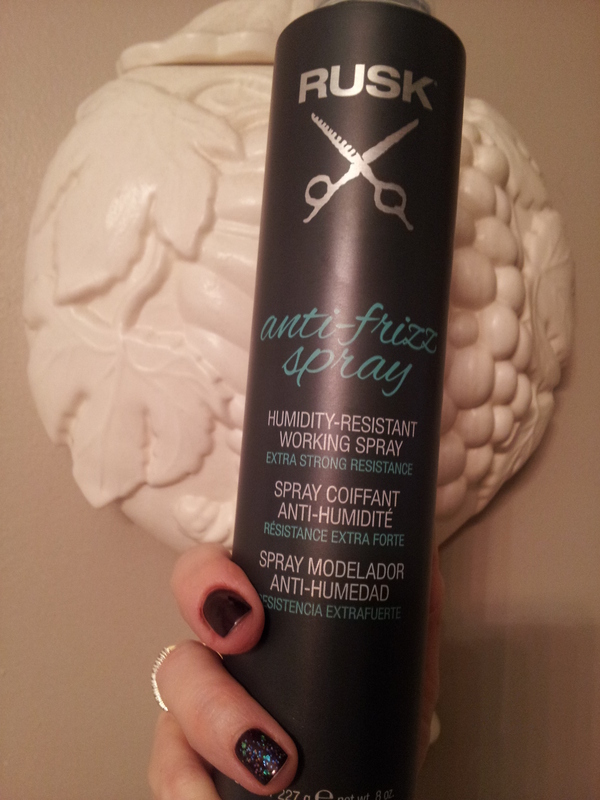 Use IRONCLAD *on dry hair, with your flat iron or curling iron to protect your hair from the heat of the appliance. 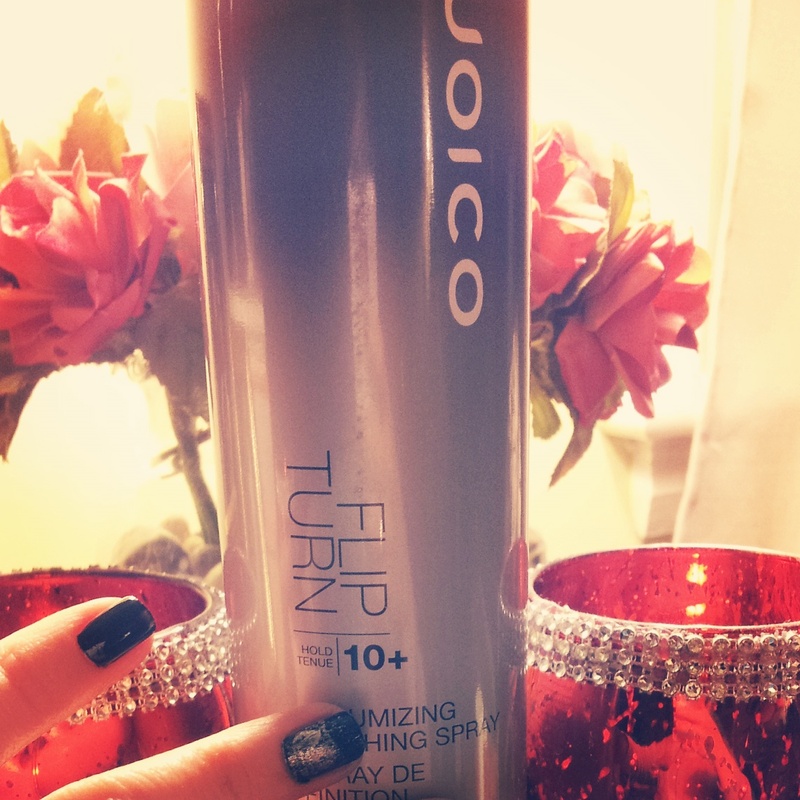 IRONCLAD helps reduce frizz and static for up to 72 hours, adds shine and has a soft, weightless hold. Okay…this gem doesn’t add any hold or volume, but it is sparkly, and there is always room for a little sparkle. 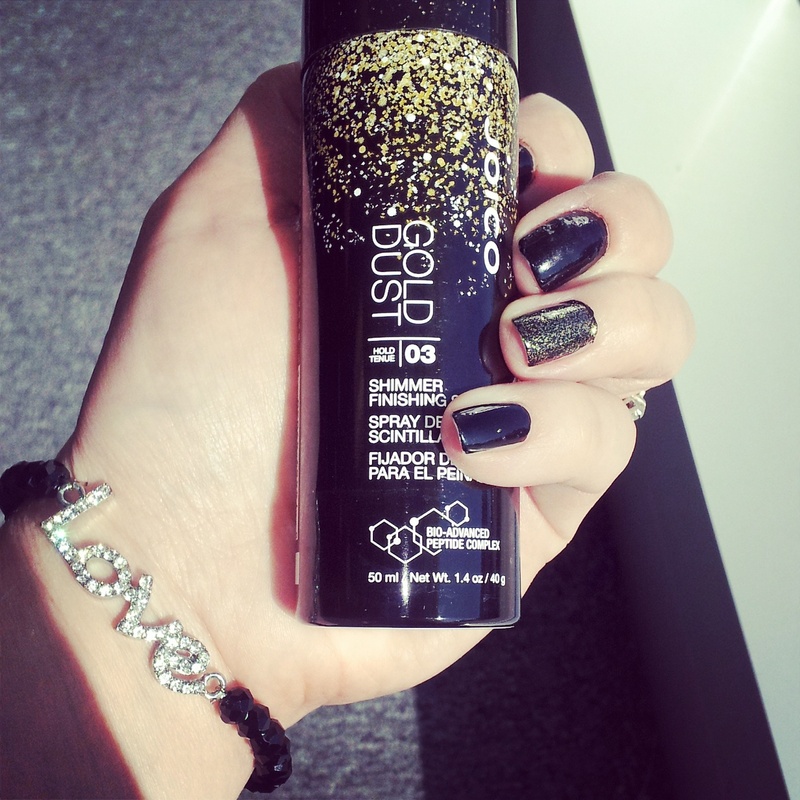 Joico’s GOLDDUST, a glitter/shine spray. A perfect end to a perfect style. Heading out to a holiday party or just want to jazz up your grocery store attire – use Joico’s GOLDDUST and turn some heads.